A new appointment has been made to the board of directors at Derbyshire based Wildgoose Construction. Andrew Tilford has been appointed as Commercial Director and has taken charge of the company’s business development, estimating, buying and commercial teams. Mr Tilford has worked for Interserve and Morgan Sindall and joined Wildgoose from Skanska UK, where he was the Commercial Director of the firm’s £300m Infrastructure Services business unit, delivering high profile Highway Maintenance and infrastructure development contracts across the south of the UK. 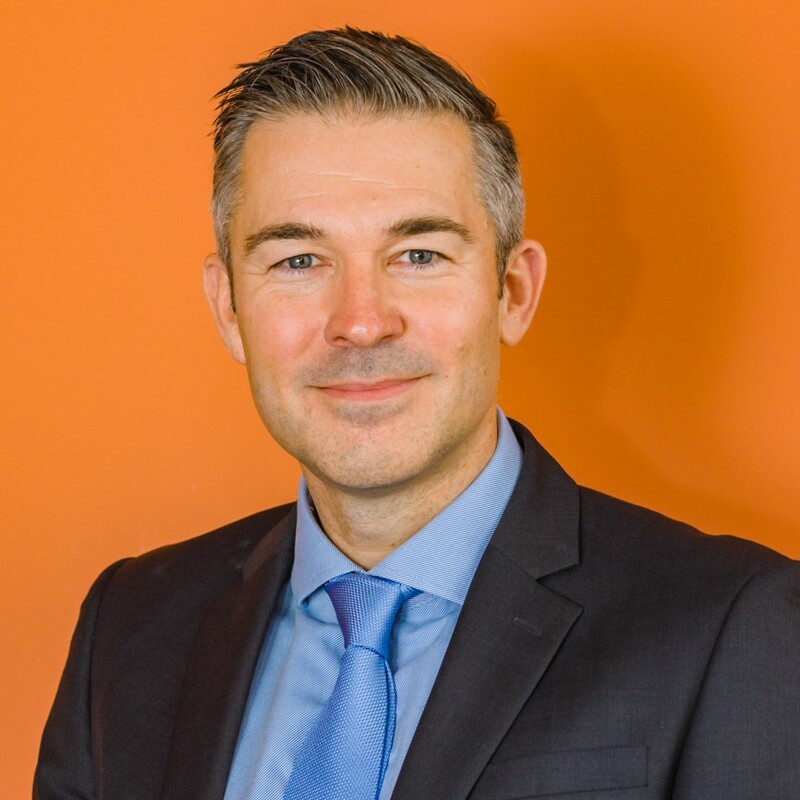 He said: “I am delighted to be joining Wildgoose as I will be bringing with me a wealth of construction experience, best practice and risk management technique gained from having spent over 25 years in the industry. Alongside Mr Tilford’s appointment, Managing Estimator and Pre-Construction Manager, Richard Hubball, has been promoted to Estimating Director. Further strengthening the board of directors at Wildgoose follows £40m of recent contract wins and the recruitment of eight new staff. Projects won by the Alfreton based company include an £8.8m 84-bed care home in Stonnall, Staffordshire, on behalf of the Restful Homes Group, Brackley Primary Care Centre, in Northamptonshire, in a contract worth £9.3m and a 69-bed £6.9m care home in Ampthill, Bedfordshire. Another contract win announced recently involves a high profile £6.7m project to remodel Northampton Museum and Art Gallery for Northampton Borough Council. Jonathan Wildgoose, Executive Chairman of Wildgoose Construction, said he was delighted to welcome Andrew to the team. Wildgoose for building Square Chapel Arts Centre in Halifax, which was designed by Matlock architects Evans Vettori, and also recently won a Royal Institute of British Architects Yorkshire award. Wildgoose was also a finalist in the East Midlands Chamber awards in the Excellence in Customer Service category. For more information or to arrange an interview contact Nicola Allen at Allen PR on 07896 305059.